Originally Published in RealClearMarkets on 7/11/14. 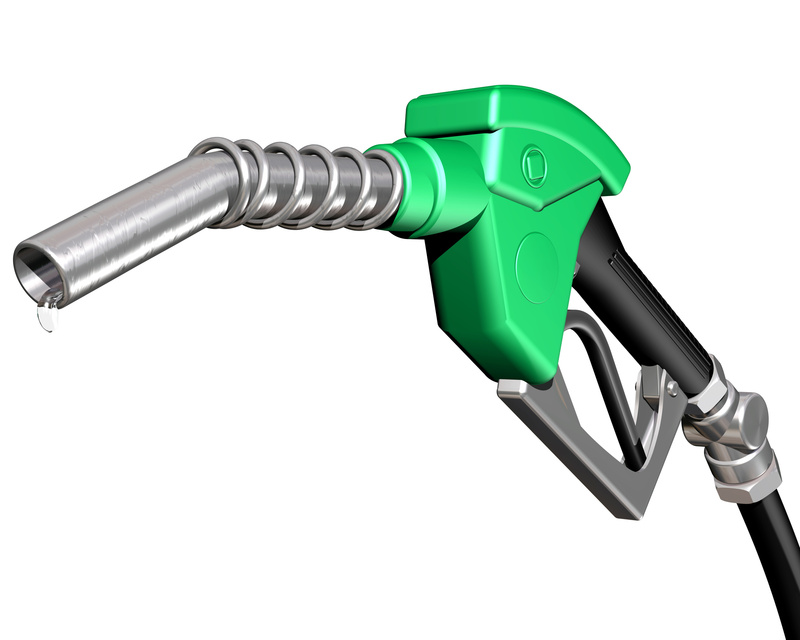 The Energy Policy Act of 2005 created the first renewable fuel standard, a mandate that required 7.5 billion gallons of renewable fuel be blended into gasoline by 2012. Practically, this meant increasing the quantity of ethanol used in gasoline. The Energy Independence and Security Act of 2007 revised the standard with a 15-year plan, requiring an increase in ethanol use to 9 billion gallons in 2008, with the ultimate goal of 36 billion gallons of ethanol in the gasoline supply by 2022. Not content with simply expanding the use of biofuel, the new law also created mandates for specific types of biofuels: conventional, advanced, cellulosic and biodiesel. Recent reports indicate that language may be included in H.R. 636, America's Small Business Tax Relief Act of 2015, the vehicle for the Federal Aviation Administration (FAA) reauthorization bill in the Senate to provide tax breaks for renewable energy that are slated to expire. FreedomWorks opposes inclusion of this language in the FAA reauthorization bill. The American government loves electric cars. President Obama dreams of having a million of them on our roads, and our government is actively promoting them. While picking winners and losers, the government has used taxpayer money to back quite a few losers over the years. I trek across Iowa at least three or four times per year, and one sight has come to define the state for me: miles upon miles of (largely government-incentivized) wind turbines. Iowa’s wind power accounts for 20% of the state’s total energy output, putting them in third place behind Texas and California in capitalizing on what some see as the wave of the future: renewable energy. Lawmakers and lobbyists in Iowa are pushing for an additional 10 cent per gallon gasoline tax, on top of the 21 cent gas tax already in place. Raising the gas tax, especially in this stalled economy, would hurt Iowa families by forcing them to pay even more at the gas pump. This proposed tax would be particularly cruel since the average gas price in Iowa is a whopping $3.70 per gallon.